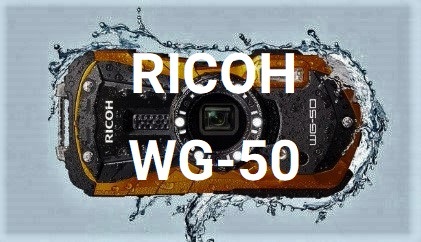 We researched reviews on Tough Cameras in TechRadar, B&H Photo, Tom’s Guide, CameraLabs, Independent IndyBest Reviews, Digital Camera World, DPReview, and ePHOTOzine, then aggregated and analyzed them for criteria important to outdoors people--features like waterproofness, battery life, ruggedness in a range of scenarios and the quality of images produced. The tables below summarize our research. Sort the table below by waterproof, freeze proof, shock proof, crush proof, dust proof, weight, and battery life. 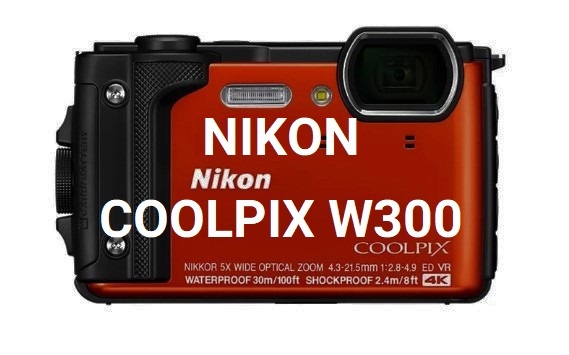 Focal length, lens aperture, megapixels, RAW format support, WiFi Bluetooth capability, GPS, video, and monitor are shown below. 28-128 mm f/2.0-f/13 20.4 High-Sensitivity MOS sensor No Yes No, has a height/depth sensor and compass 4K Electronic viewfinder and 3 inch LCD screen. Integrated LED can be used to illuminate a dim scene.